And the vegetable garden…. | Arthur in the Garden. I am running a little late with this as seeds for the Summer garden could have been started indoors weeks ago but I thought I should still share the information. Some vegetables are best directly sown where they are to grow. Root crops like carrots and radishes, as well as, small, leafy greens such as arugula, lettuce, and spinach. You can sow them in a row or broadcast them to form a patch. Large plants like tomatoes, peppers, and squash can be started early indoors to shorten the time toward when they would begin blooming. One of the problems we have with heat here is that once the summer night temperatures are consistently about 74f tomatoes, peppers, and a few other plants will stop fruiting during the hottest part of Summer so starting plants early inside is a way to prolong your harvest. Most vegetables will have the estimated time from germination to first harvest printed on the pack.. The seed catalogs began to arrive by the dozens as early as December and I saw a few new varieties I wanted to try. Since I most likely will not find these in my local garden center I will have to start the plants myself. 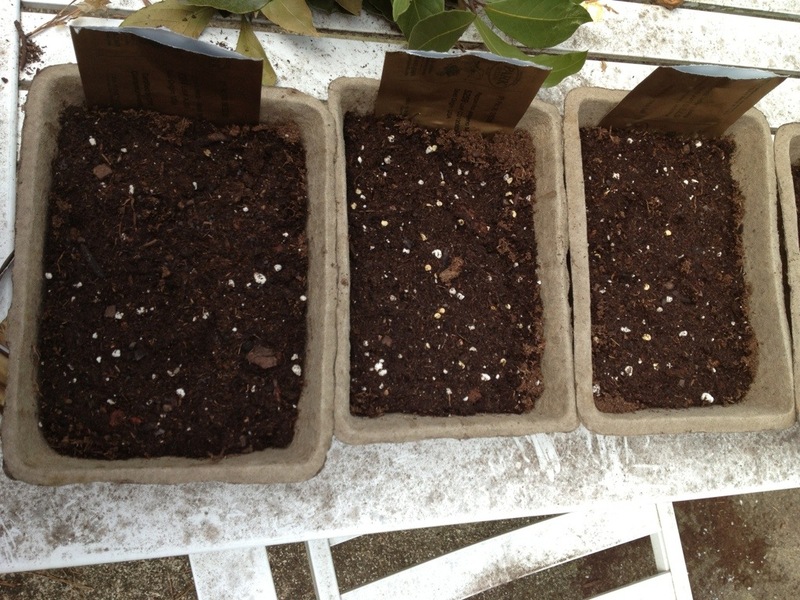 I purchased peat trays to start the seeds.They will be transplanted to the garden once they are large enough and all threat of frost is over. 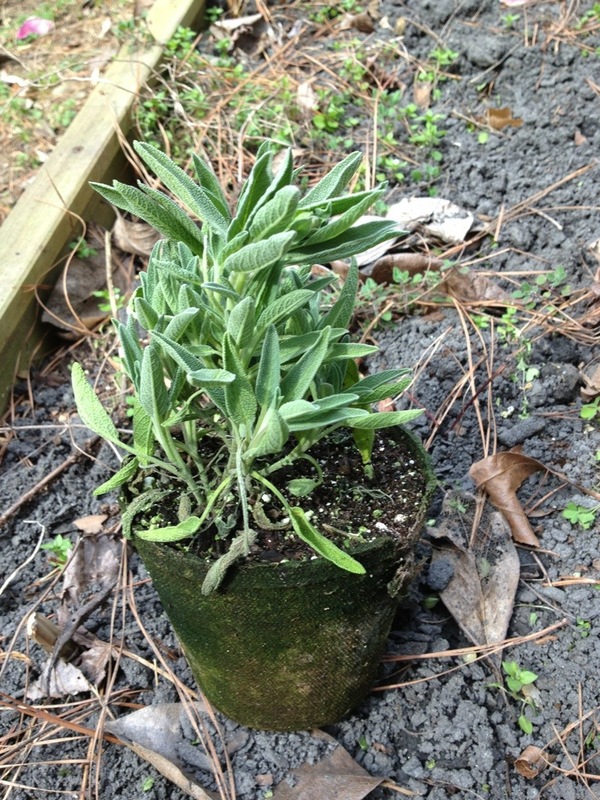 I also purchased a few new herbs for the herb garden at the NC Farmers Market. 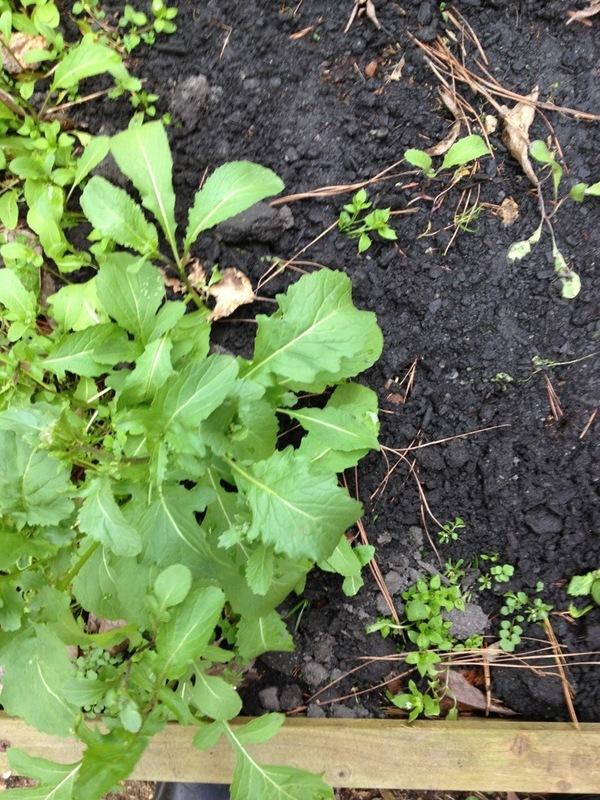 Last Fall, I direct seeded arugula and the warm weather we are experiencing now has encouraged it to bolt. No, not run out the garden! Bolting is the agricultural term for when cool season greens bloom, go to seed, than die. I don’t waste them as I just spread some fresh soil over them and dig them under as green manure! It’s that time of the year when the squirrels are aggressively seeking shelter to build nest and raise young! 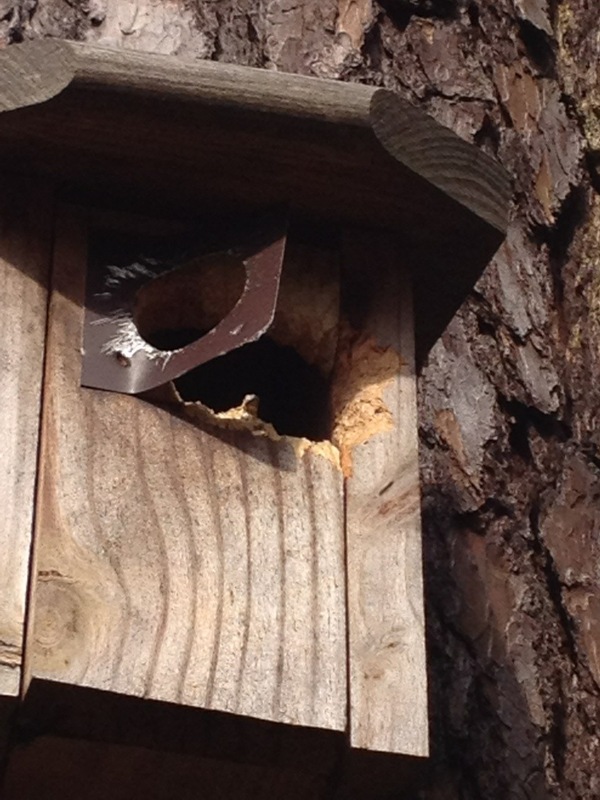 So much so that they have chewed the blue bird nesting boxes open and have removed the metal guards that were suppose to have prevented this! They were a good buy so I will just replace them. The State Employees Credit Union sells them to raise money for a blue bird organization so they should be selling them soon again this year! 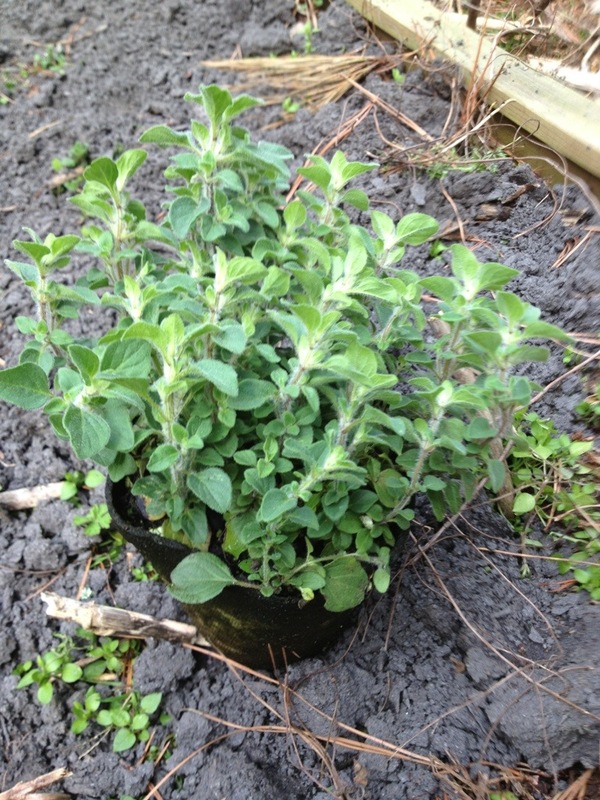 They are perennial here, as well, but can become woody with many dead limbs so I planted new plants to freshen things up! We have pretty mild winters so they grew throughout the Winter! Can’t wait to see your garden’s progress! Those pesky squirrels! 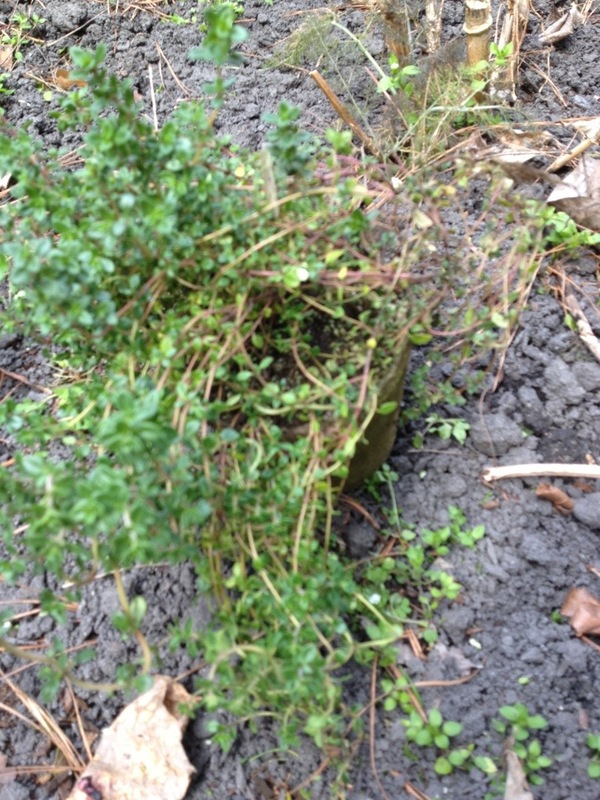 Mine are also digging up newly planted plants. I’m not exactly sure who…but we’ve got some nests under the outside porch eves. Hubby had wanted to take them down…but we never did get around to it. And at least two of the 6-8 nests seem active. I’m not sure if they were used all winter. And now it is spring again… Those nests seem safe from the squirrels. I think the squirrels have at least one nest in my willow. Oh, yes. Birds will sometimes use nest in winter as a roosting location. Expecially in sheltered locations like a porch. A webcam would be a fun project so you could watch the nest! The birds must also do some house cleaning because the porch isn’t tightly sealed and some of the nest debris and feathers fall to the interior of that out door room.